Welcome to Mr. Suave’s Mod Mod World. This is a special episode of the modcast, the second in a series I call Mod Essentials. The first one, Mod Essentials: In The Beginning premiered last summer and featured my take on the most essential mod tracks of the 1960s. As you can imagine it was hardly definitive. And this one likely won’t be either . This is Mod Essentials II: The Revival. You will see that while there are some fantastic songs here, there are a number of key artists missing like The Crooks, Squire, The Amber Squad, Long Tall Shorty, The Cigarettes and lots more. 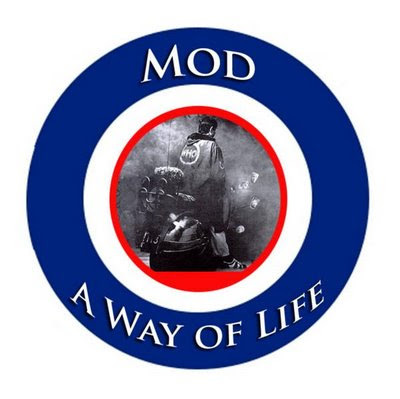 From 1977 to 1981 mod was reborn in the UK, which sparked mod revivals around the world. For a few glorious years the energy and angst of punk was wed to the rhythm of soul, the pulse of power pop, and the fashions of the sixties. The Who released Quadrophenia at the height of the revival creating even more interest in all things mod. 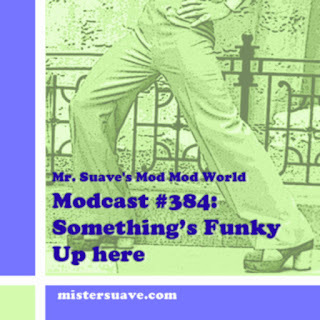 Inevitably the mod scene became overexposed, it went mainstream briefly, and that more than anything else killed it and drove the remaining mods back to their soul clubs to await the movements next revival -- still more than a decade away. Here then are the songs that I think epitomize the wide range of sounds in the mod revival. So, what are your essential mod revival tracks? I'm dying to find out from people what they see as the quintessential mod revival sound. Leave a comment and let me know what you think of my list here, what you would have added, or what you would have scrapped. Don't be shy. Alan, you're not wrong. All the groups you mention are deserving. Actually, I meant to follow this program up with a mod essentials focusing just on the mid-to-late 80s in which I would have included certainly the Prisoners and The Times. Now I guess I need to follow through!